Get into the heart of the Old Testament on a journey from Genesis to Revelation! 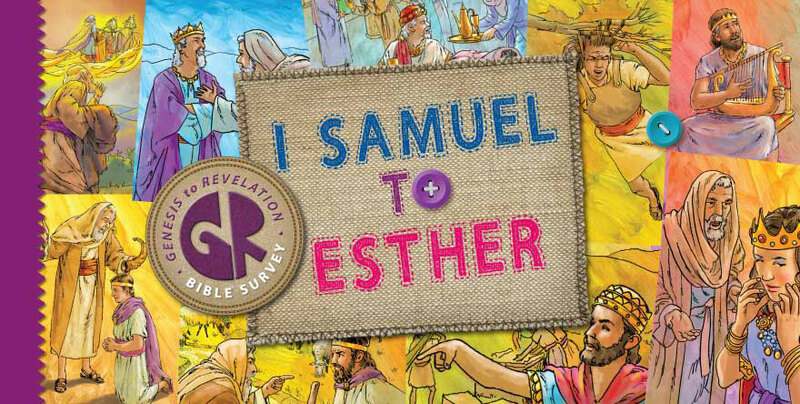 In this study of 1 Samuel to Esther (9 OT books), your preteens and young teens will see that God established an everlasting kingdom through King David and his descendants. He mercifully protected his people, as well as judged their sin. Click here to see 13-lesson overview (master plan). God divided the kingdom, eventually resulting in his people’s exile to Assyria and Babylon. Keeping his promise to David and his descendants of an everlasting kingdom, God eventually moved their conquerors to allow a remnant to return to Jerusalem and begin rebuilding the temple and the city. God was carrying out his plan to one day send the final King and Savior. Only Jesus could fully provide the salvation and righteous leadership his people needed. 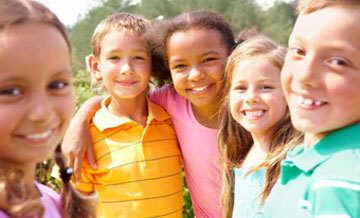 Your kids will learn how all this pointed to our perfect Prophet, Priest, and King—the Lord Jesus Christ. At younger ages, your students have heard the stories of the prophets Samuel, Elijah, and Elisha, and they know some about Israel’s kings Saul, David, and Solomon. In this study, they will put these people and events into historical and chronological context. They’ll fill in the gaps to get the big picture of God’s redeeming work in the lives of his people. Each lesson in this study does something crucial for your kids: It ties each event to God’s redemptive promise and plan to redeem a people for himself by sending the Messiah, Jesus Christ. The Bible is God’s story of salvation through Christ, who is the focal point of all Scripture.